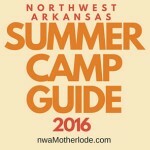 Editors’ note: NWACC Kid’s College is a sponsor in the featured section of our 2017 Northwest Arkansas Summer Camps & Activities Guide. This story offers additional information about the camps and contact info. 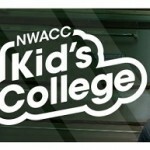 NWACC’s Kid’s College 2017 has got TONS of great camp options for students this summer. These fun, educational short-term courses are available for two age groups: 9-12 and 13-16. Camps are offered from June 5th to July 27th. 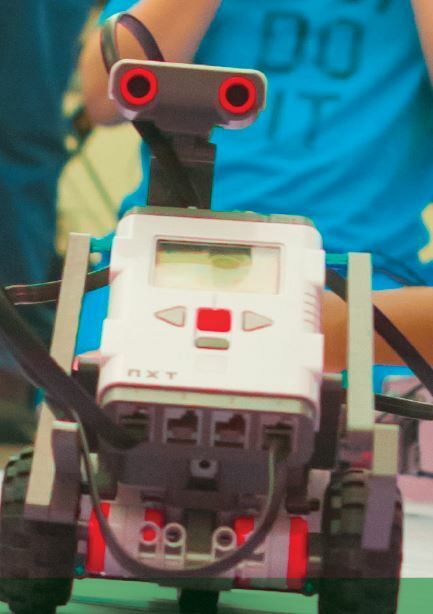 From music and dance, robotics, to cooking, acting, Harry Potter-inspired writing and more, students will get to experience the excitement of being on a college campus while learning about topics that ignite their passion. 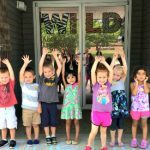 Click here to read more about each camp by category or date!